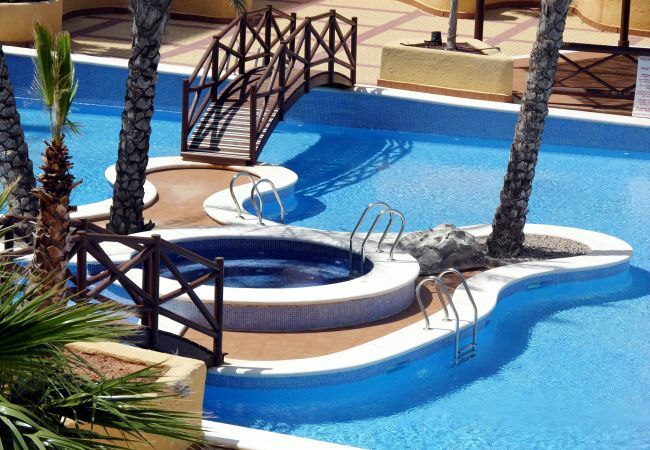 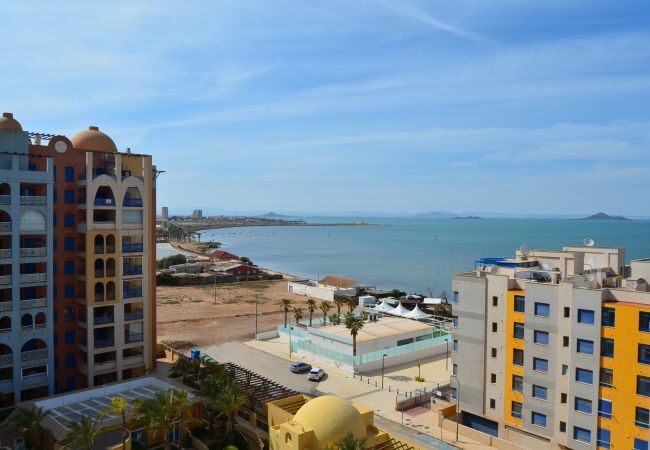 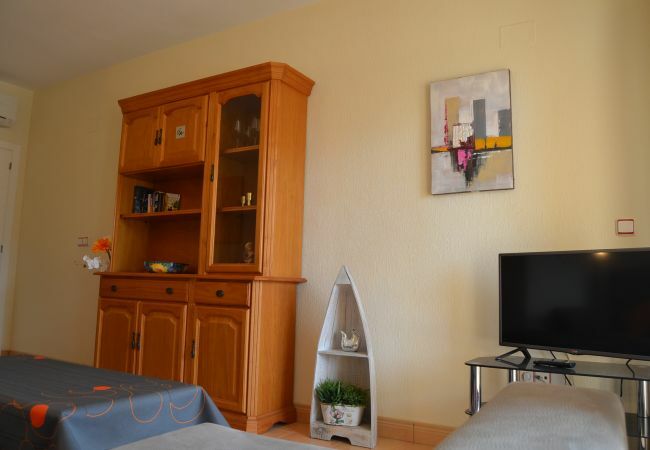 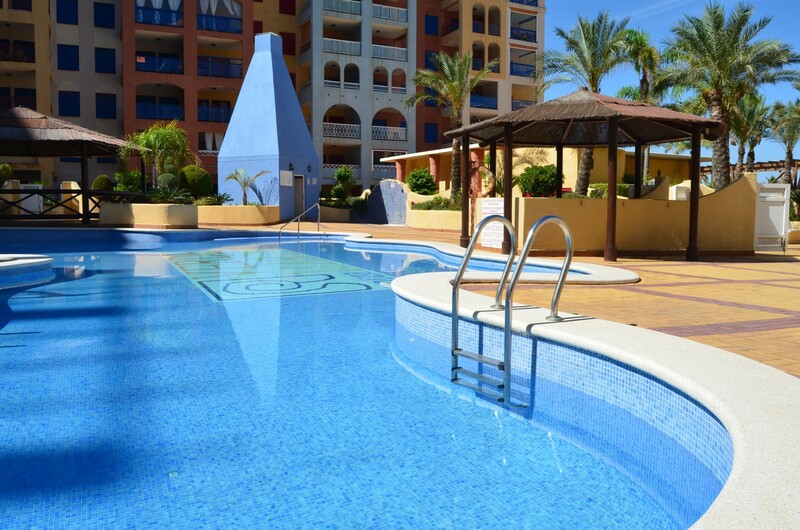 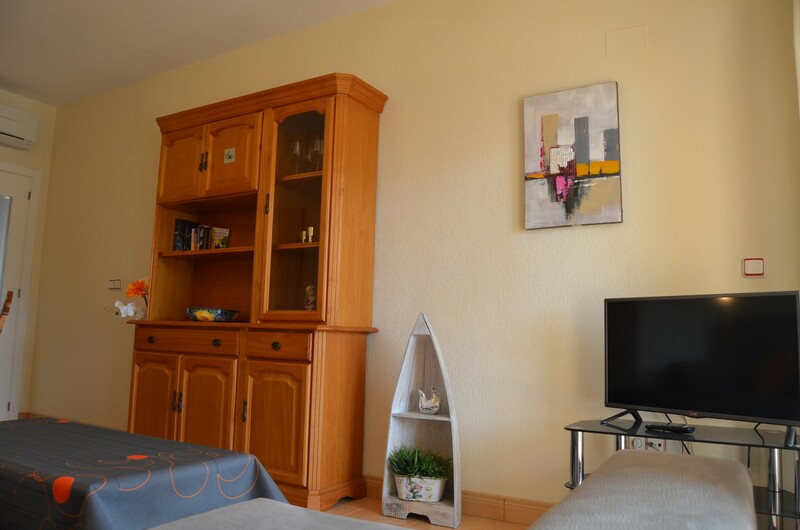 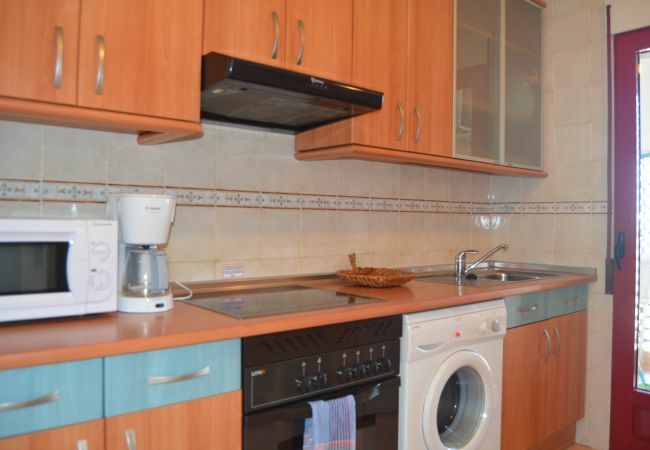 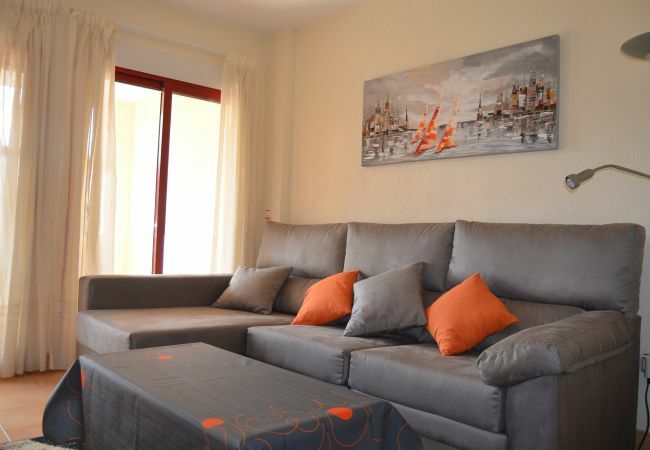 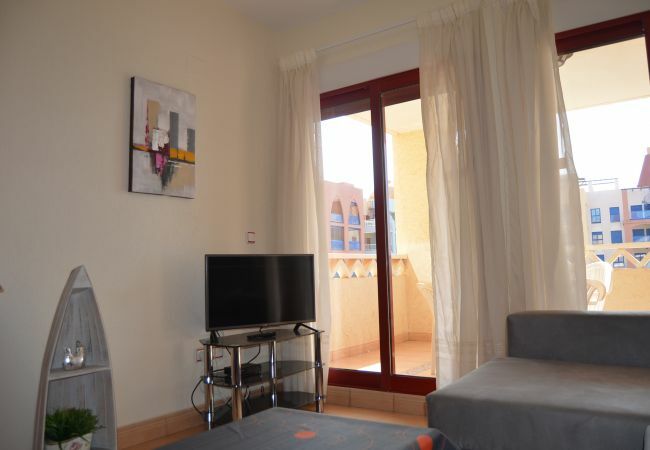 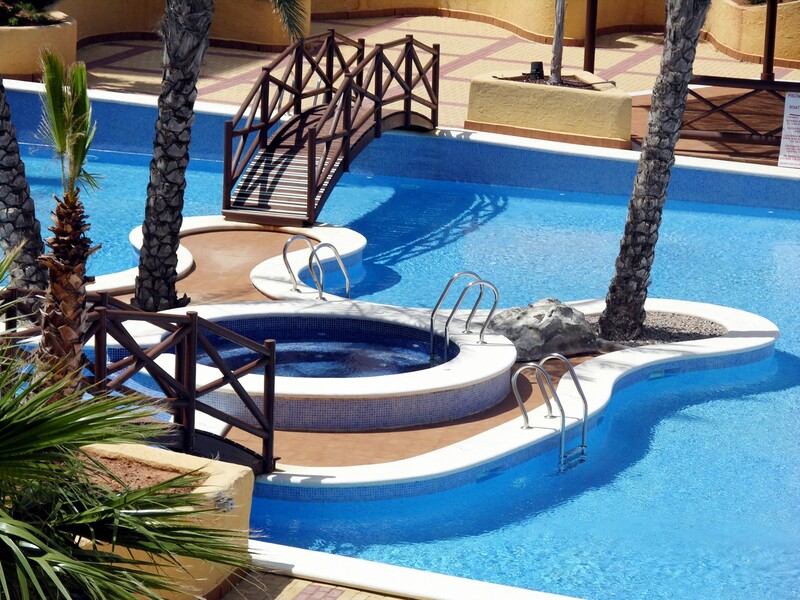 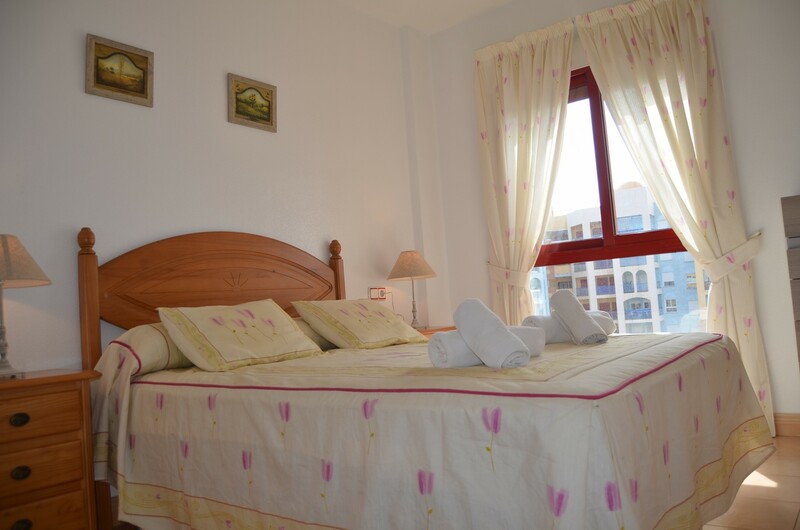 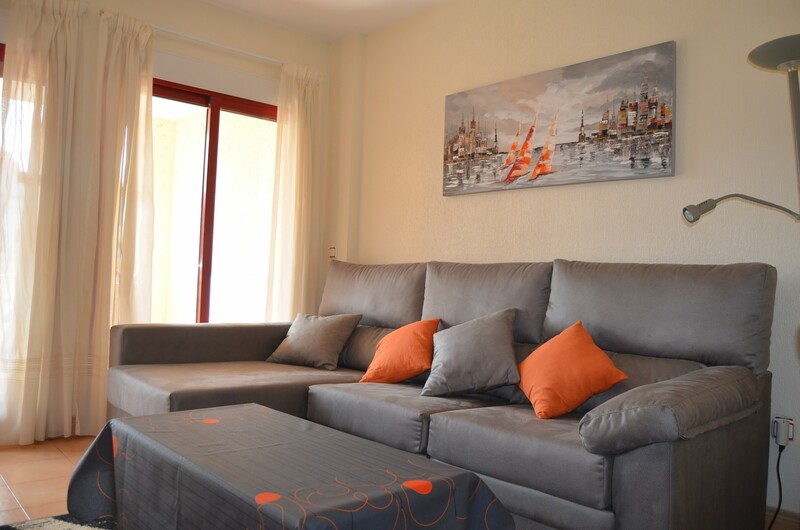 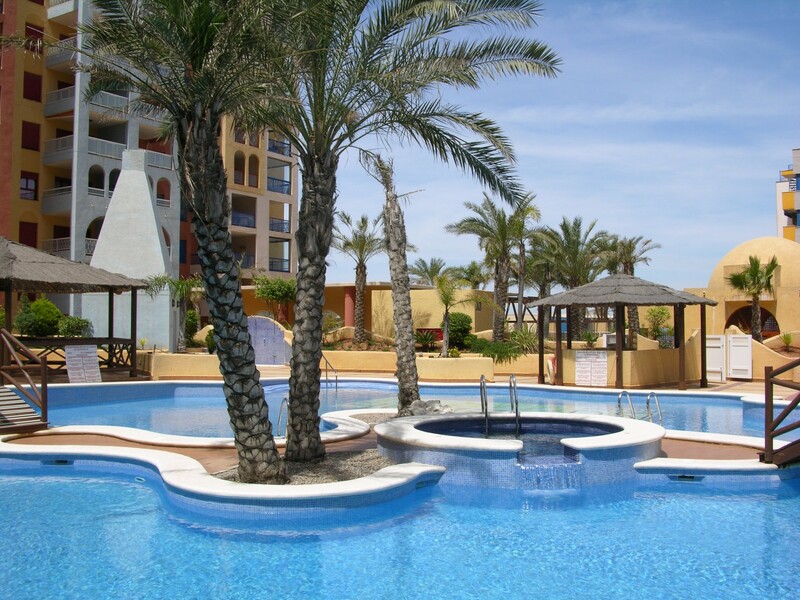 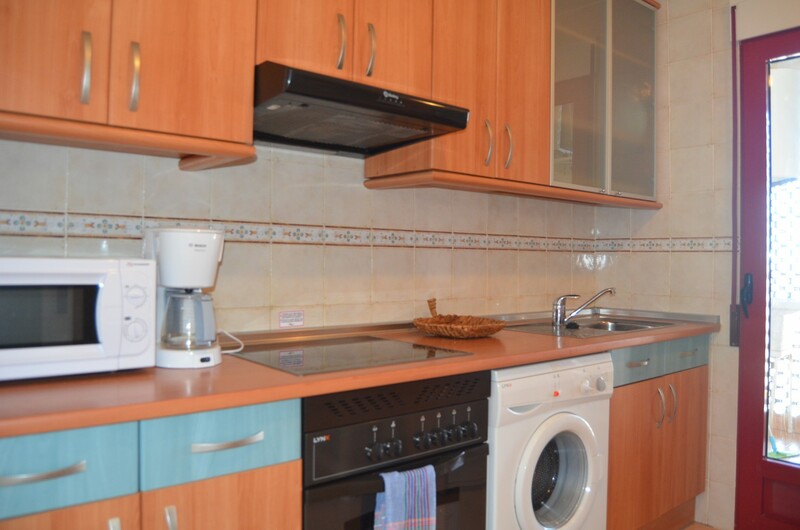 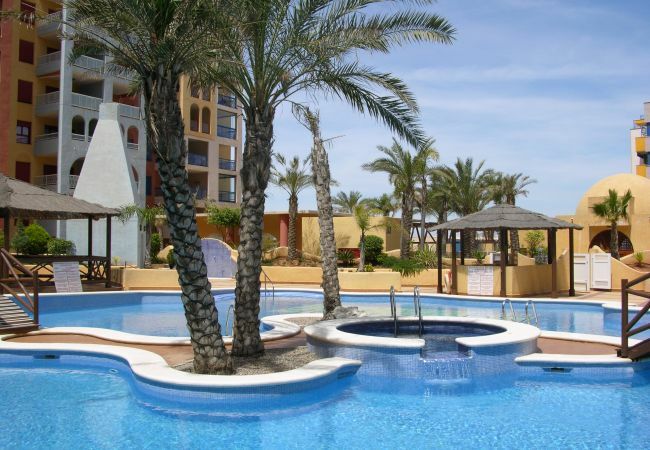 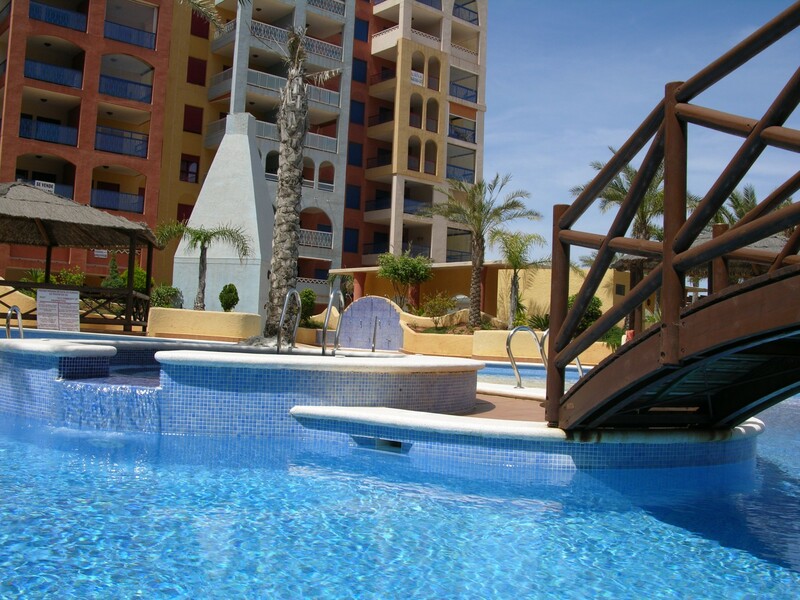 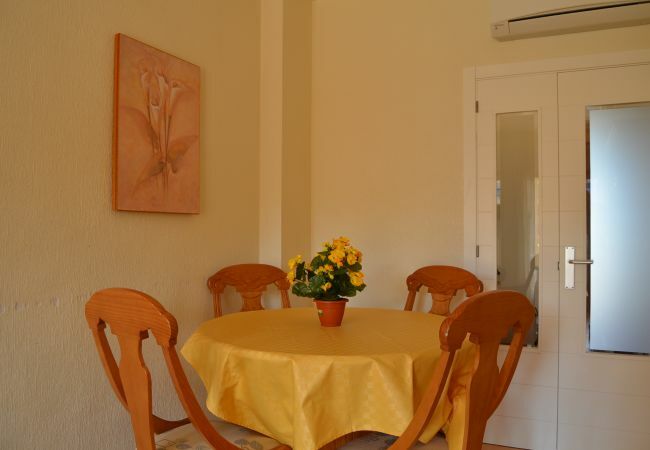 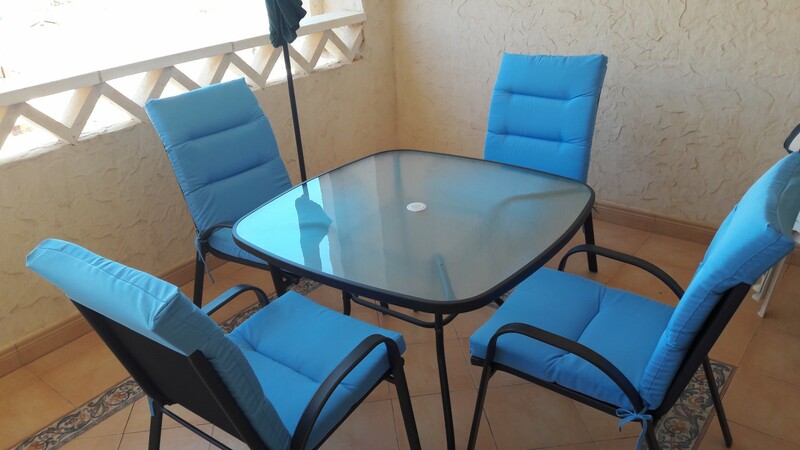 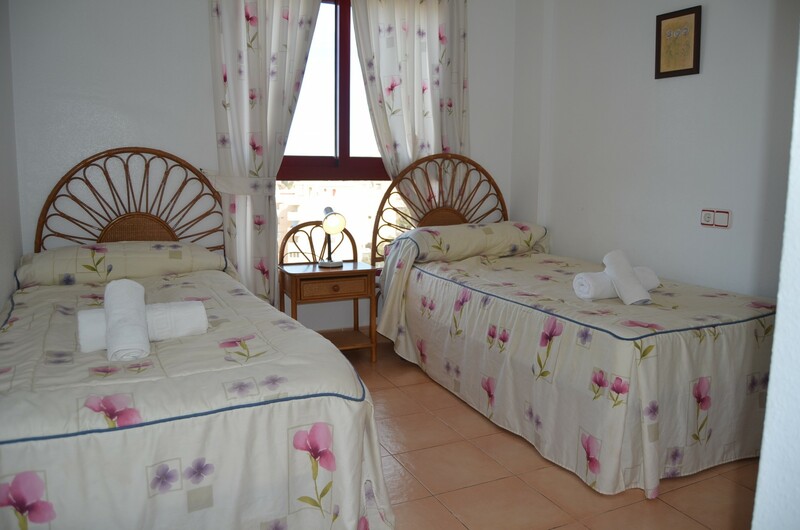 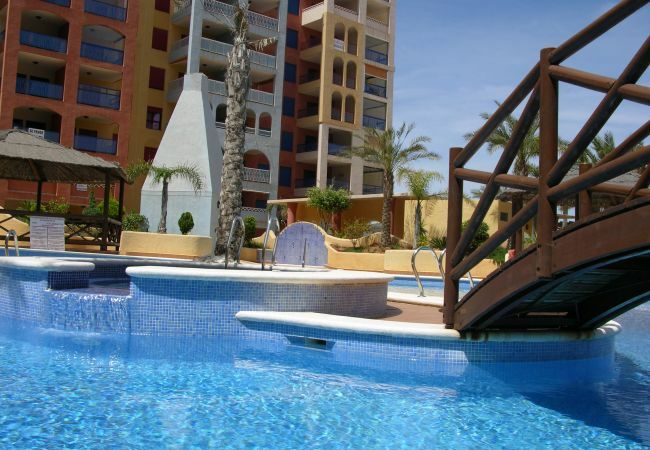 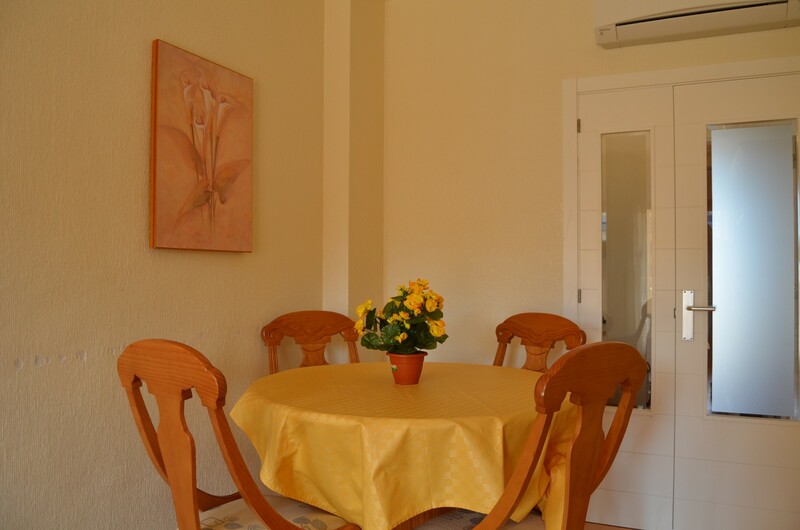 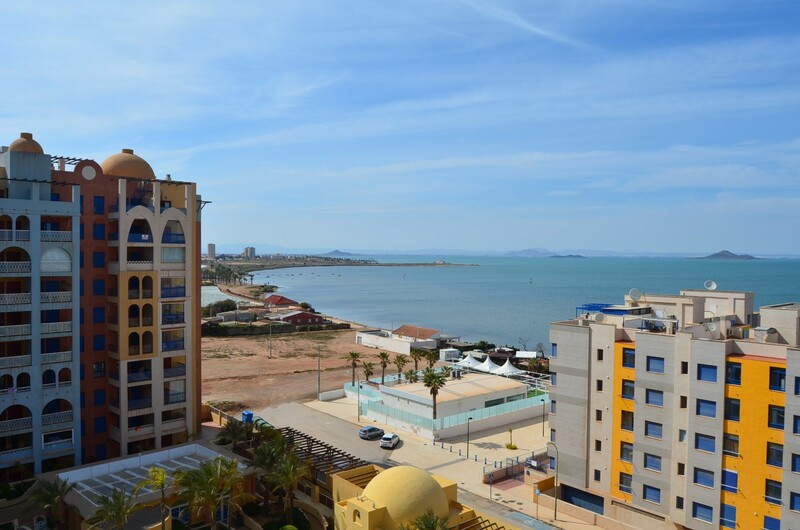 This seventh floor apartment is located in the complex of Verdemar 3 in Playa Honda. 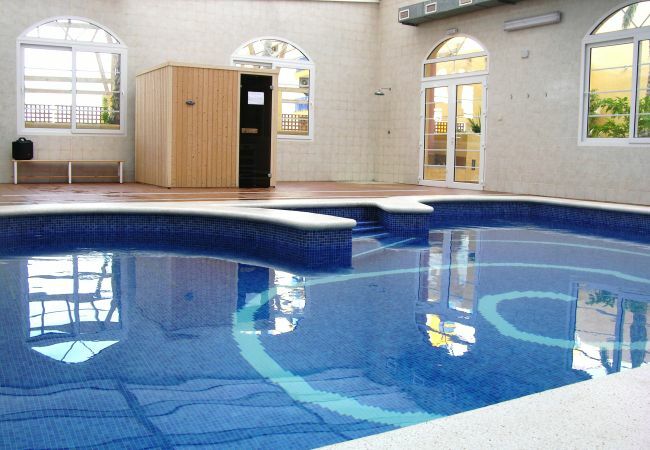 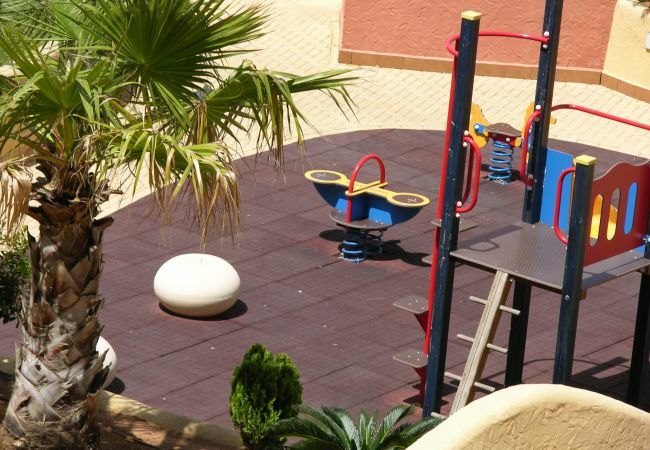 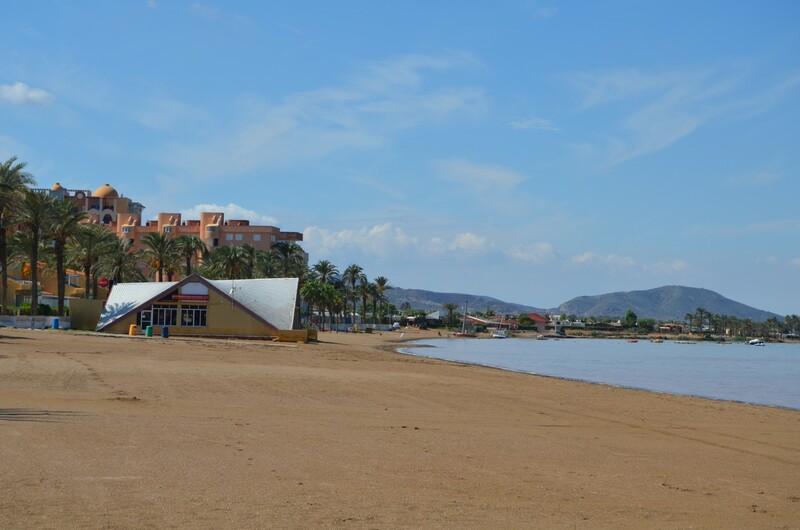 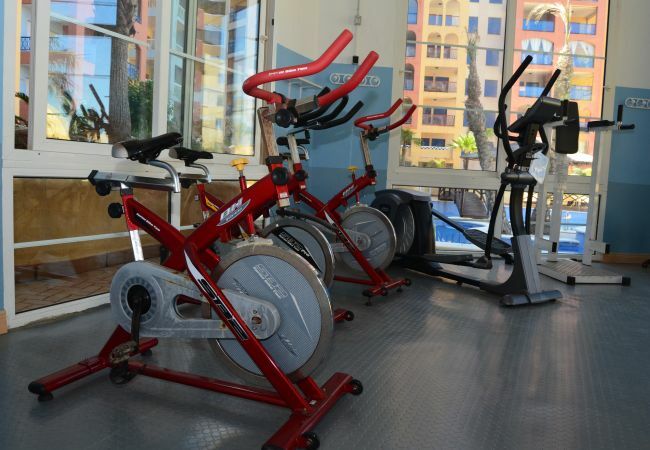 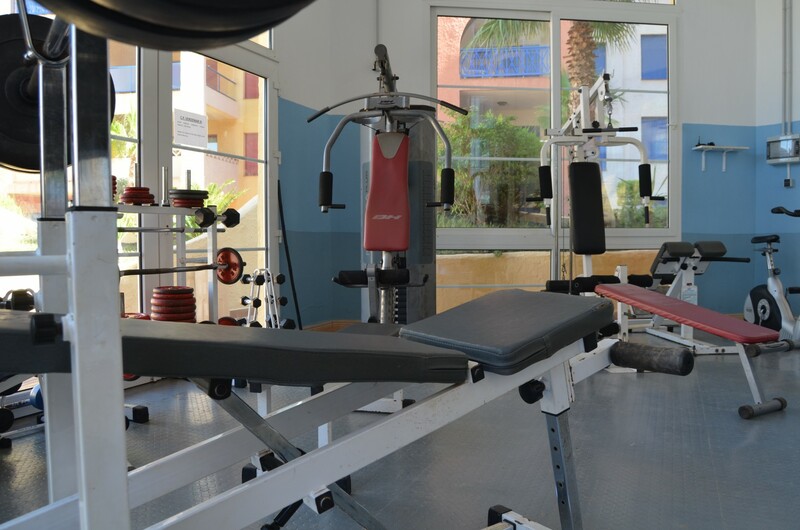 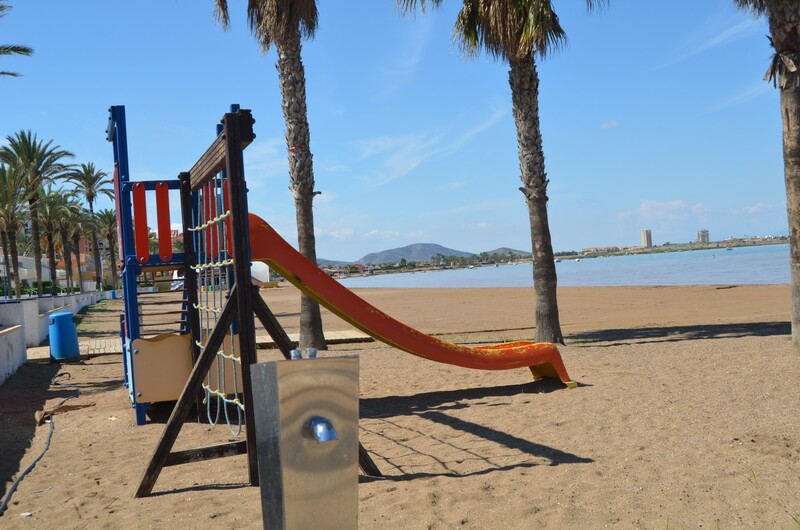 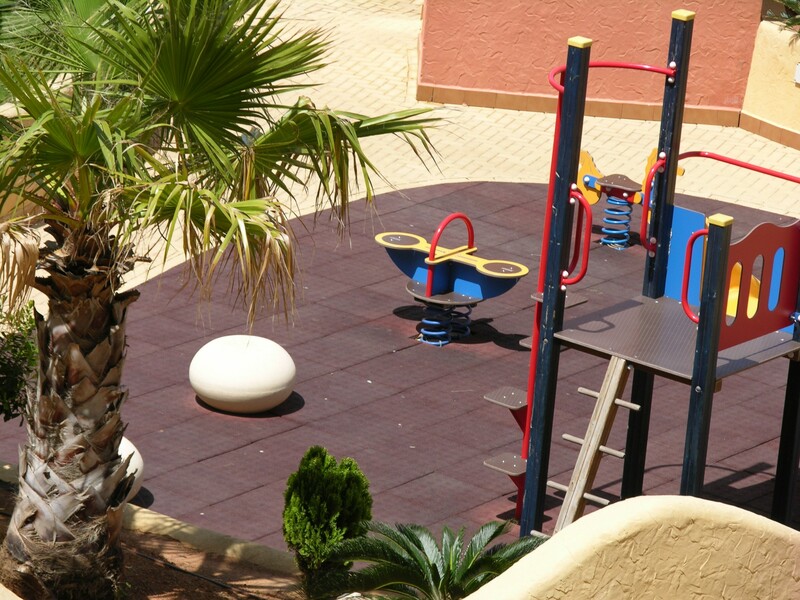 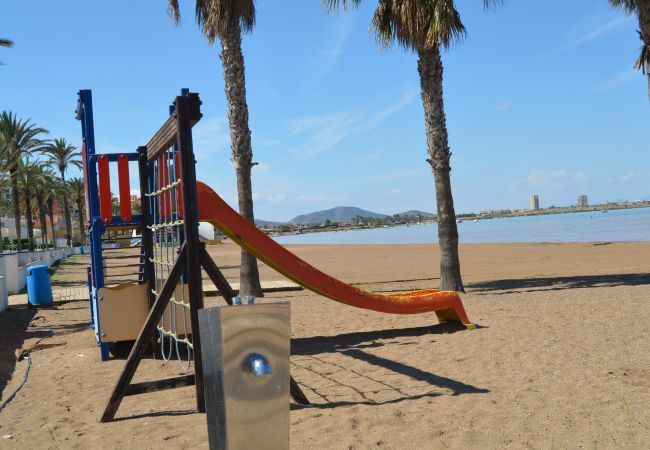 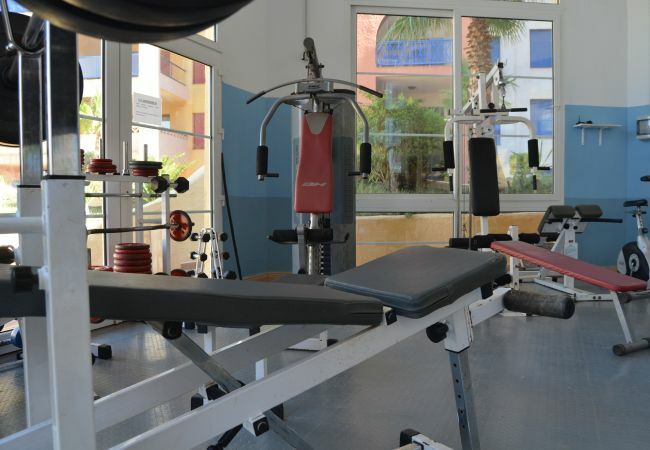 It is very popular due to the location of being across the road from the beach and because it has an indoor and outdoor pool (both seasonal) and a children's play area and gym. 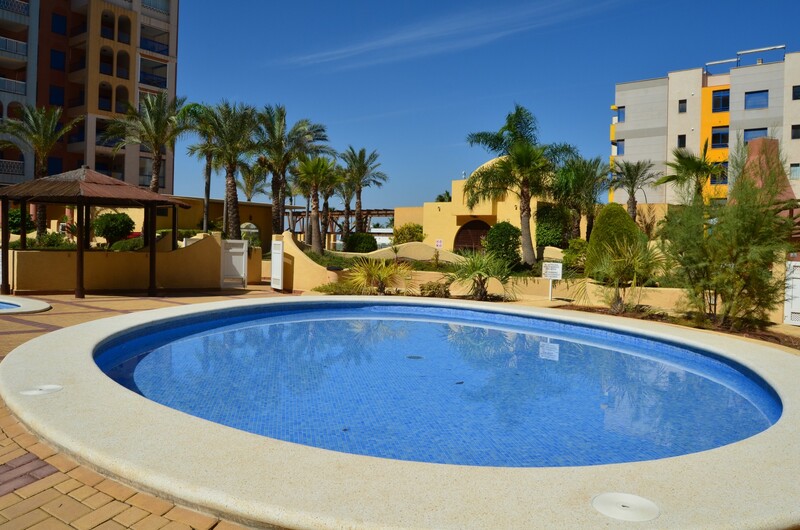 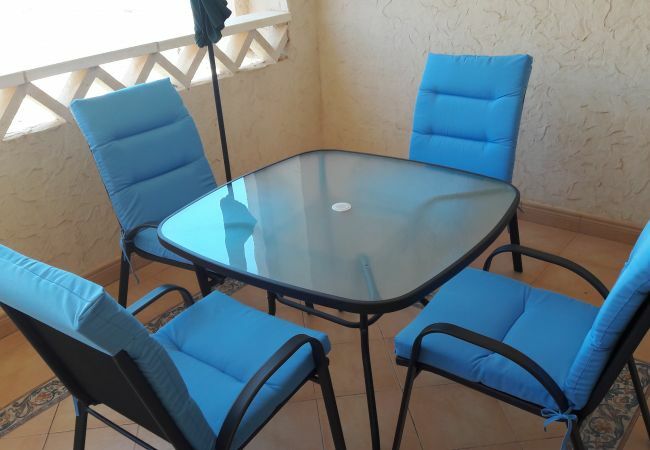 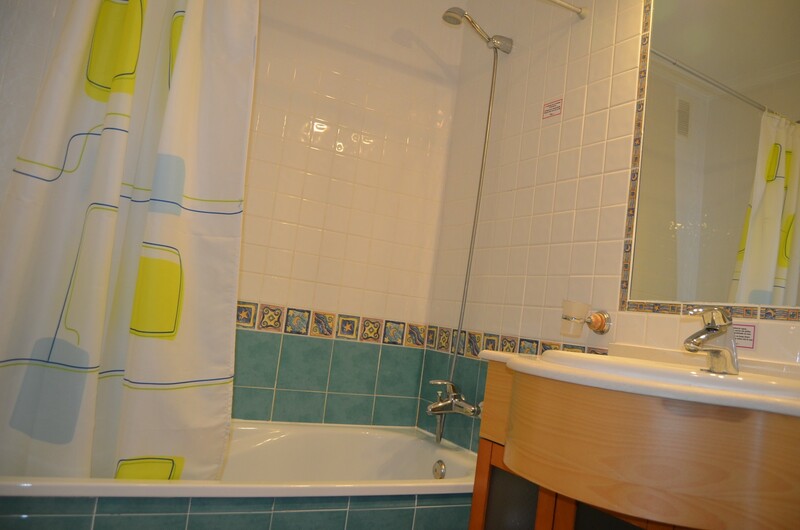 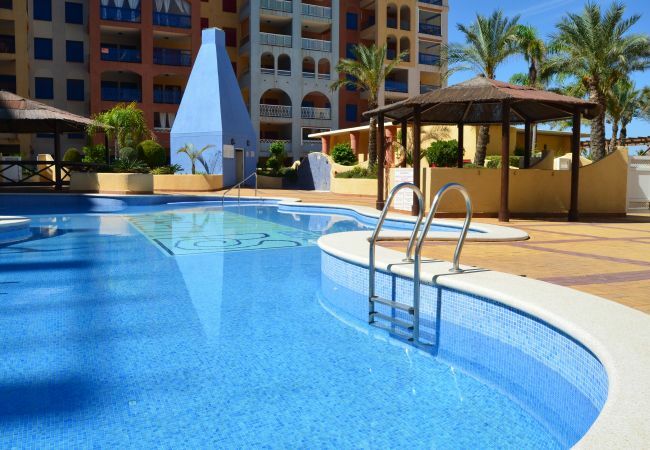 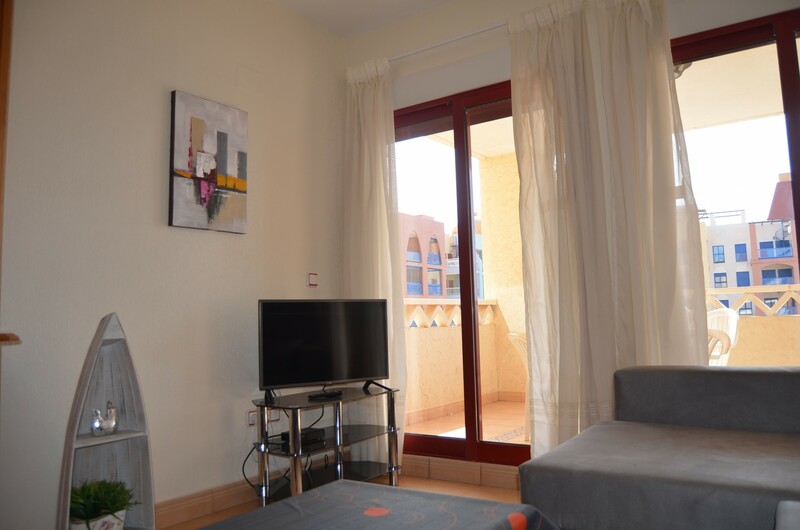 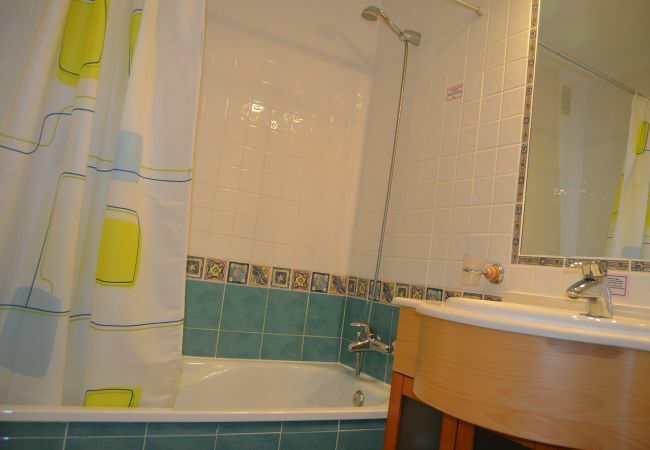 The property has 2 bedrooms, bathroom, fully equipped kitchen and balcony which overlooks the beautiful pool area as well as having beautiful sea views. 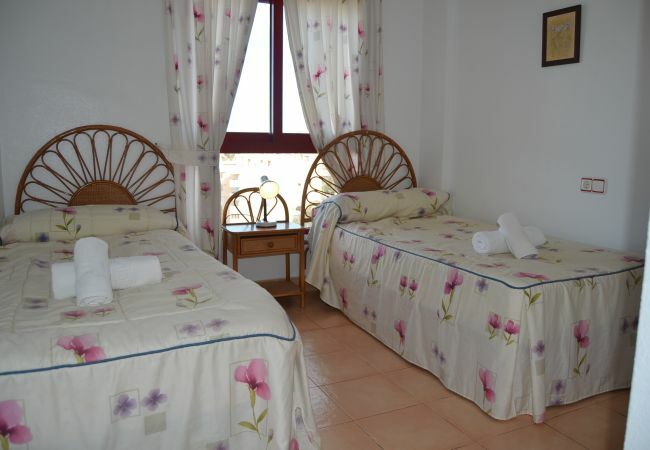 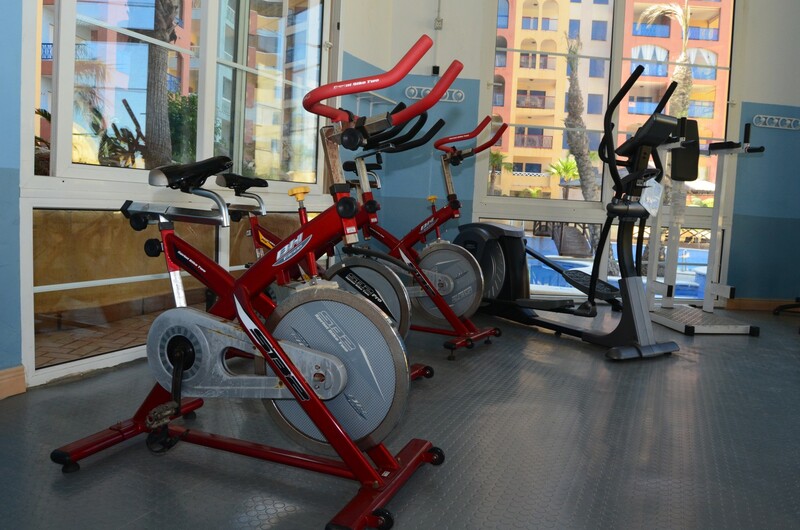 It has English and Spanish TV channels and free internet access. 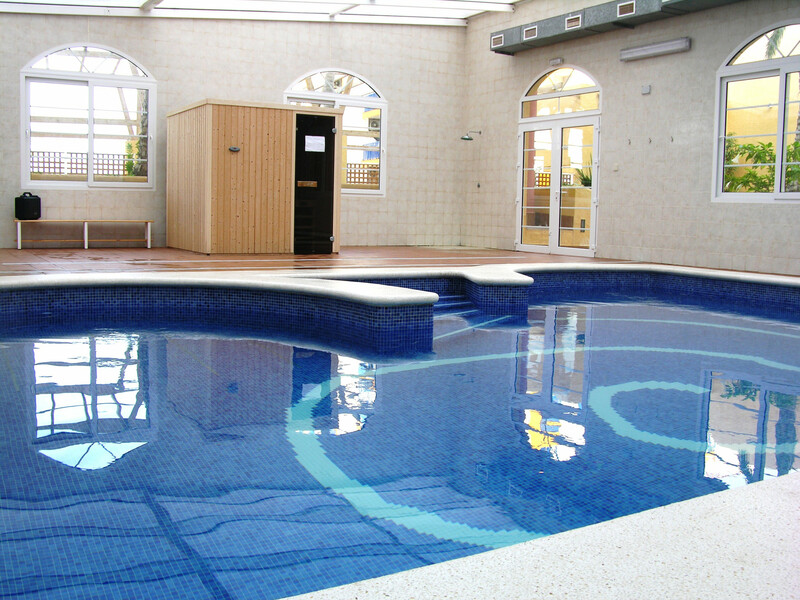 - 1 TV, TV Satellite (Languages: Spanish, English), Stereo, DVD, 7rd floor, lift, iron, internet (Wi-Fi), hair dryer, balcony, childrens area, gym / fitness centre, 56 m² property, central heating, air conditioning in the living room and in some bedrooms, communal+children's swimming pool, communal heated swimming pool, garage and car park in the same building.